Banner series is also used to decorate the complete area where trade shows, exhibition, parties are arranged. These banners are also used as wedding banner series. 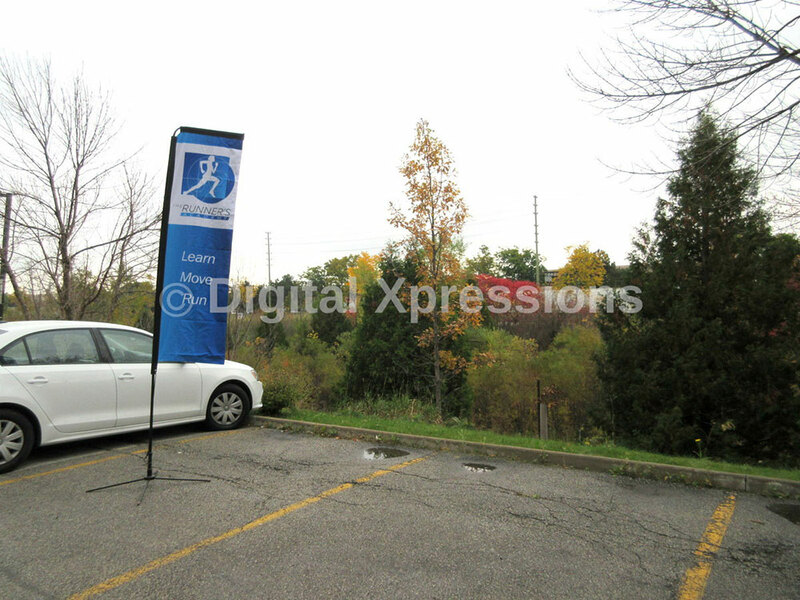 This elegant shaped banner series stands helps to attract people and realize the exact location where the event is organized. 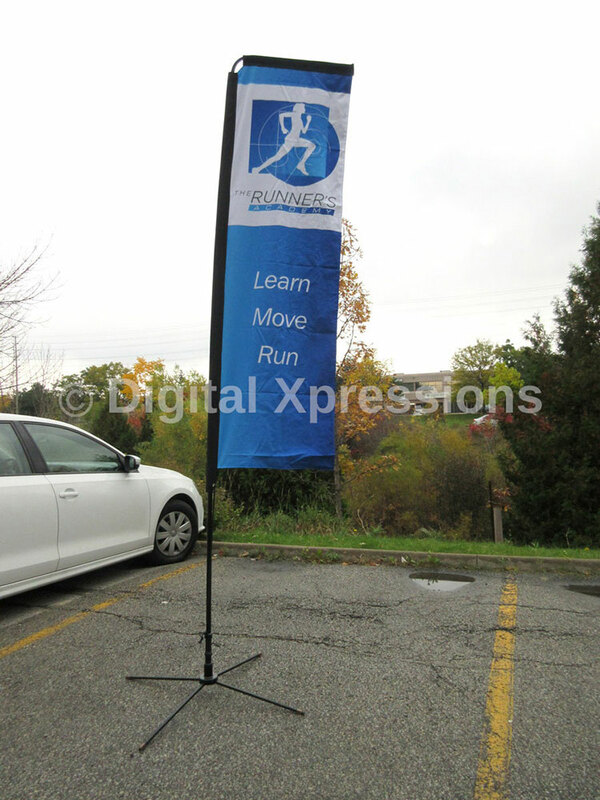 The features which banner series has is of high quality, wind resistant, weather resistant ground spike and incredibly light weight. These banner series are a perfect solution to get your brand message noticed. Magnetic channel bars with bag. 2 Halogen or LED lights (optional).